Gran Turismo Sport didn’t receive stellar reviews but that hasn’t stopped Polyphony Digital from adding free content to the game regularly since its launch in October, 2017. The PlayStation 4 title received a new circuit and five new cars just a few weeks ago, and there’s yet another update planned for this week. Speaking to GT Planet at the Paris World Tour event, series creator Kazunori Yamauchi revealed that the studio plans to continue adding free content to Gran Turismo Sport. We have no intention of stopping those updates and additional content for the game. I think nowadays we are no longer in the era where you hold on to the new cars and tracks that you create for the next title, and you save it all for your release. I don’t think we work that way any more. Now it is sort of like being on Spotify or the iTunes Store; I think it is more natural to have new additional cars and tracks added to the store as they are ready to go. As usual, Yamauchi teased silhouettes of five new cars for Gran Turismo Sport‘s next update. Over on Twitter, fans have guessed that the new cars include Lancia Stratos, Countach Anniversary, Ferrari 250 GT, and two Super Formula cars. 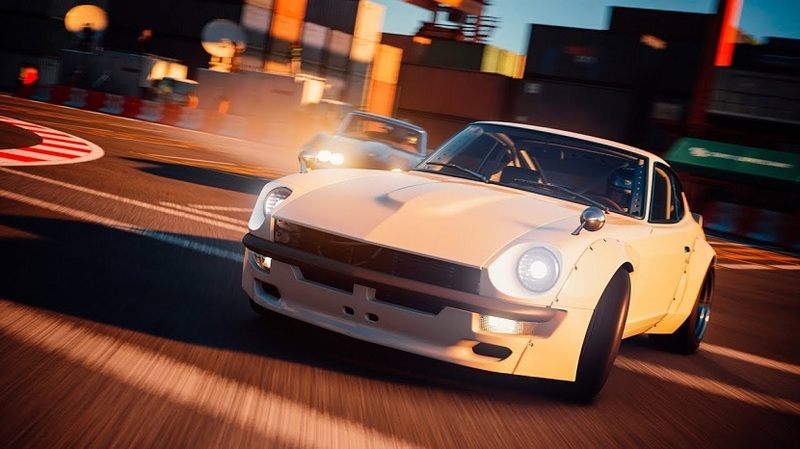 When asked if adding new cars pose any difficulties for the development team, Yamauchi said that things can get challenging if the original car is “too far off” from the game’s Balance of Performance (BoP) settings. “In the case of the McLaren F1 GTR, in the beginning we could not get the BoP perfect for it but I think it is going to be in the future,” he added as an example. We’ll update our readers when Gran Turismo Sport‘s update goes live. For more on the game, check out our hub.